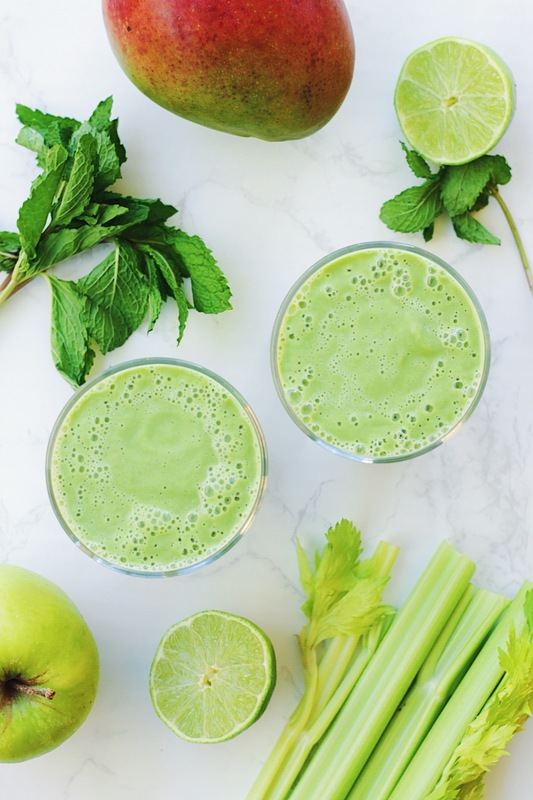 First thing’s first: you don’t need a smoothie to detox your way out of the holidays and into the new year. 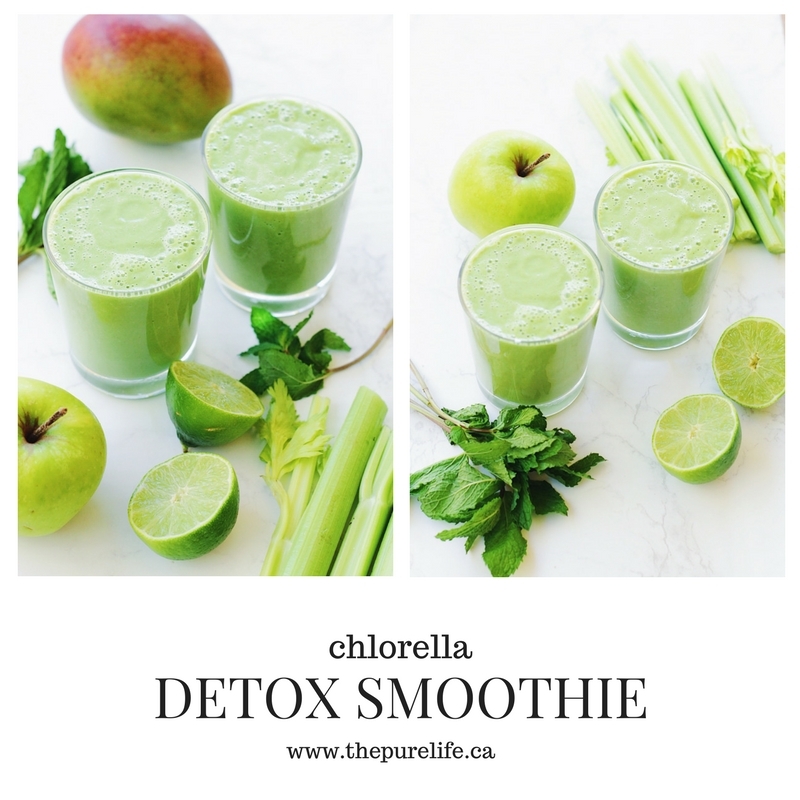 You can, however, use this smoothie to help your body eliminate toxins, pesticides, excess hormones etc. 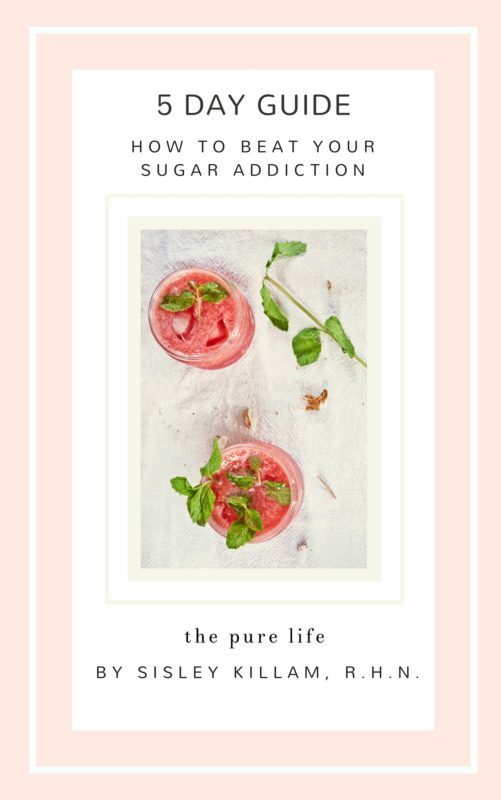 for a more vibrant, glowing and energetic you! I’m a big fan of green smoothies because I love sneaking vegetables into every meal I possibly can. 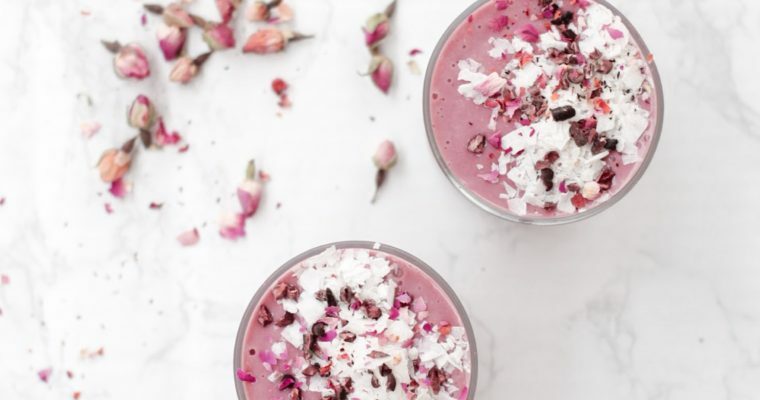 Having a blended meal can be beneficial if you are eating breakfast on-the-go, need a digestive reset or even if you want a snack before a workout. They are also a great way to hide vegetables if you’re a picky eater! 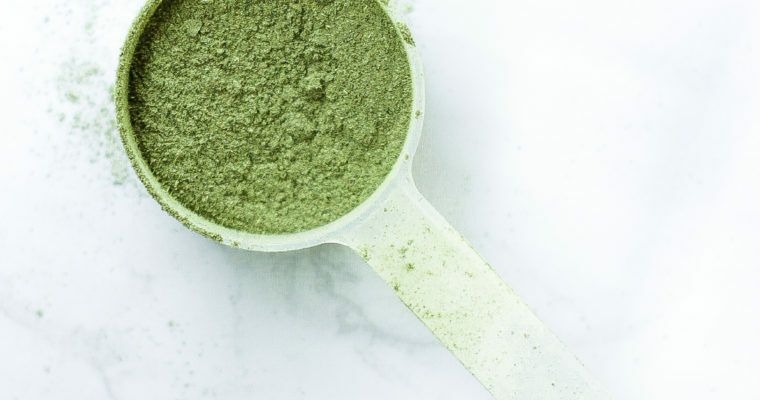 Chlorella: chlorella is a sustainable nutrient source, a clean plant-based protein and is amazing when it comes to assisting your body in detox processes. 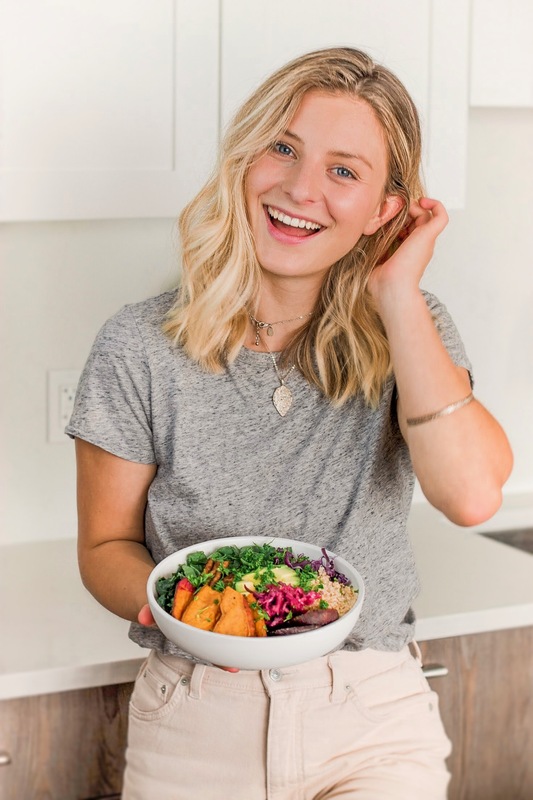 It’s also packed with Vitamin A, B, Iron and Zinc (all very beneficial for supporting your immune system), contains Omega 3’s which help reduce inflammation in the body and Vitamin B12 which is great for vegans/vegetarians who aren’t eating animal products. 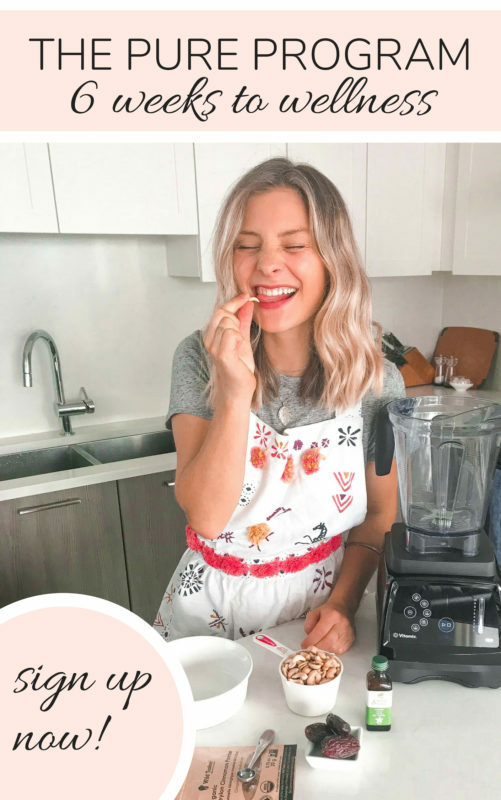 Blend in your highspeed blender until creamy. To take away, store in a sealed glass jar for up to 2 days (don’t add the chia seeds unless you are drinking fresh!). Should You Add Greens Powder To Your Smoothie?